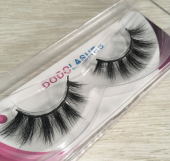 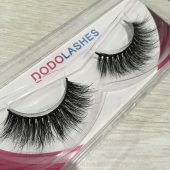 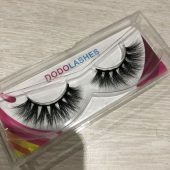 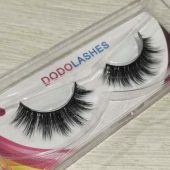 Are you a blogger,makeup gurn,or just so dam amazing with a high following who loves our dodolashes. 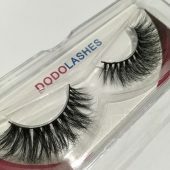 we have the best price and the best lashes! 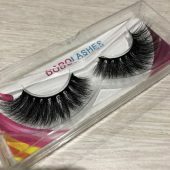 100% satisfied or 100% refund! 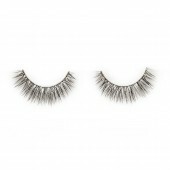 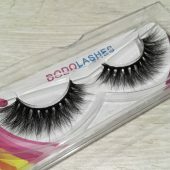 1.we can offer one pair mink lashes to you review it for free.